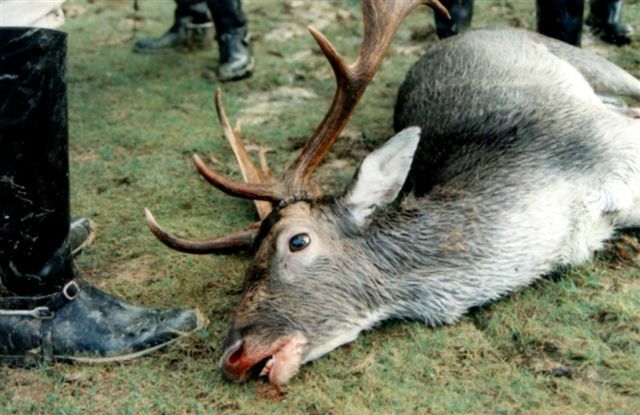 The word "sport" stands for competition and rivalry, and not for ambush killing or persecution of innocent animals. Taking this into account, the word "hunting" should indicate massacre, and the act itself should be seen as a barbaric and cruel means of entertainment. In Croatia alone, several species of animals, such as the bear, the wolf and the griffon have been driven to the brink of extinction, mainly because of hunters. While they should be protected, excessive hunting leads to extermination of animals, and many breeding grounds are used by hunters for killing.